Make a gift with impact. Create connection to, curiosity about, and confidence in nature, laying the foundation for future stewards of the earth. 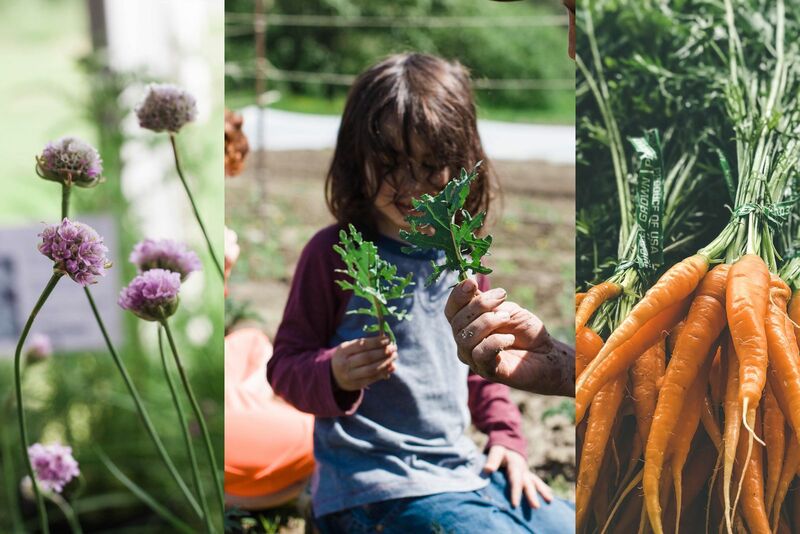 Provide our community with access to high quality, sustainably produced food, and connect them to the land where it's grown. Support the conservation, production, and restoration of the region's native plants, while inspiring appreciation for their value, beauty, and havitats that they depend on. Seek better ways to reconcile human land use with ecosystem health and share what we learn with our community. Your support matters. Thank you! We do not retain a cancellation fee. If the date and time of your registered program does not work, we ask that cancellations be made 2 weeks prior to the day of the program.